Saltus River Grill was launched in 2001 by Plums Inc. Owner Lantz Price and Director of Operations Chip Dinkins. Together they envisioned an establishment that would set the standard for others and offer unmatched culinary and aesthetic experiences in the city of Beaufort. 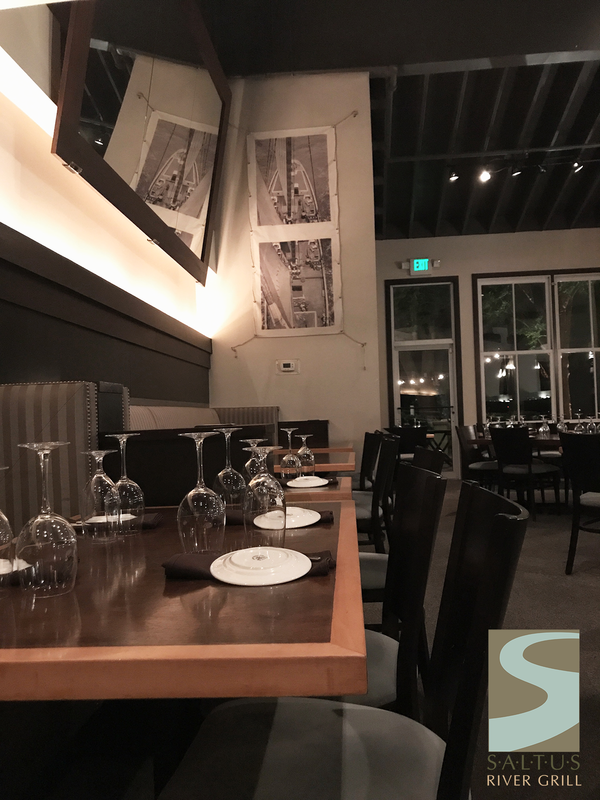 What emerged was a cutting-edge urban seafood grill offering exceptional fare, breathtaking water front views, incomparable service and a sophisticated bar that has shaken and stirred not only Beaufortonians on both sides of the Broad River, but also visitors worldwide. Saltus’ elite team of culinary professionals, including Executive Chef Brian Waters, maintain the restaurant’s ability to provide the complete dining experience – artful and friendly, with a brilliant ability to roll with the tides and trends that make the world as delicious as it is.